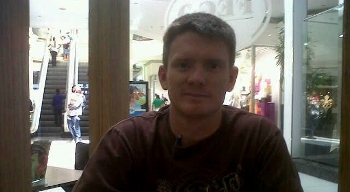 Fish Fingers was started out of a need for personalised on-site building, servicing and cleaning of fish tanks. 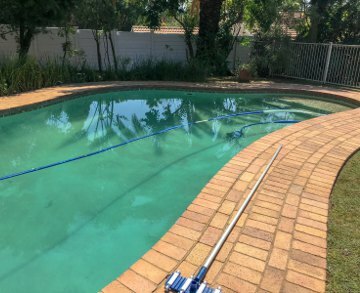 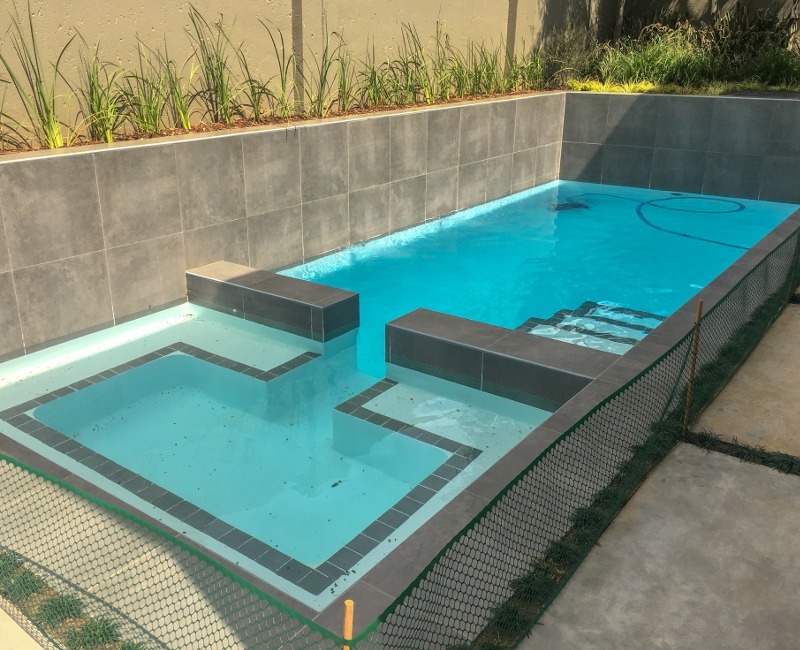 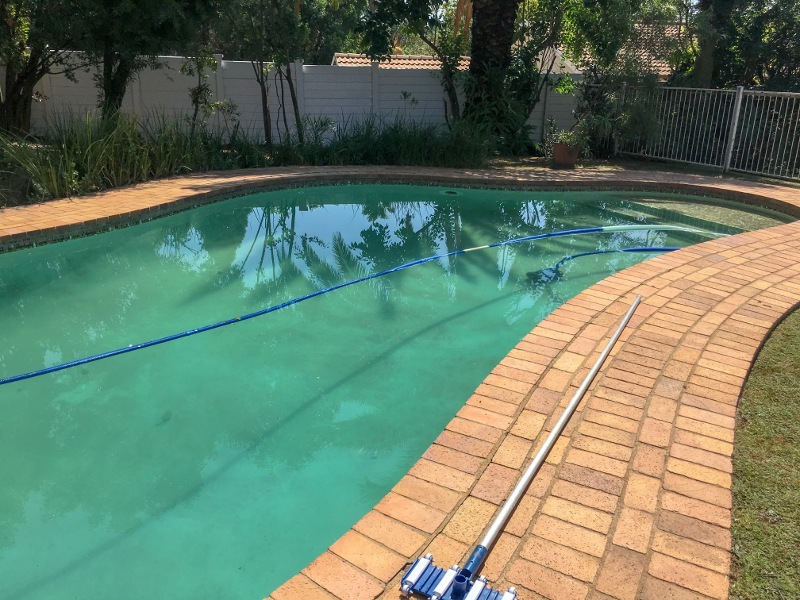 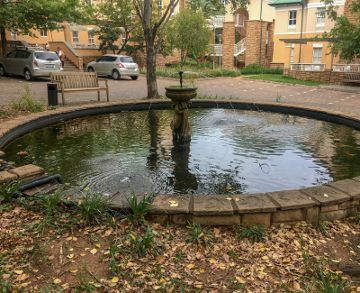 The services offered have grown over the past 5 years and now include building, servicing and maintenance of ponds and swimming pools too. Fish Fingers was founded in 2008. 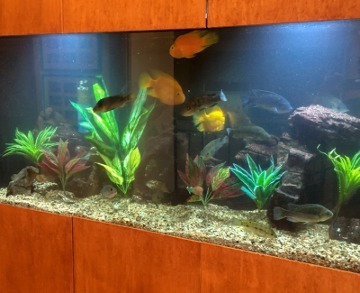 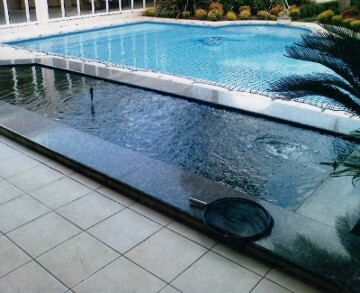 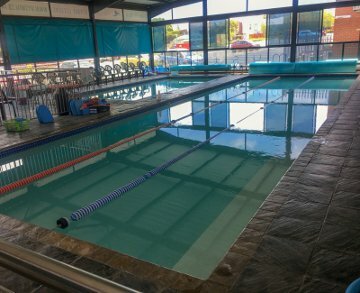 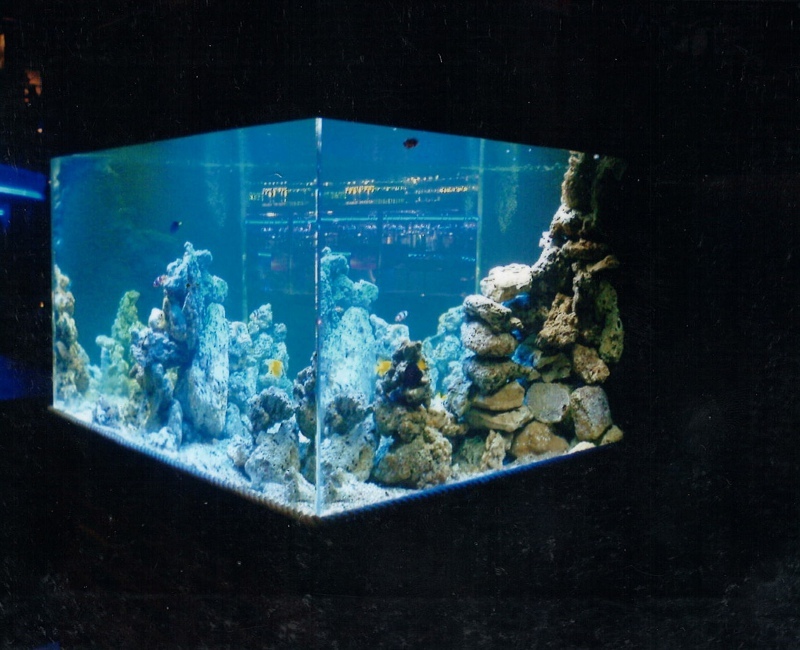 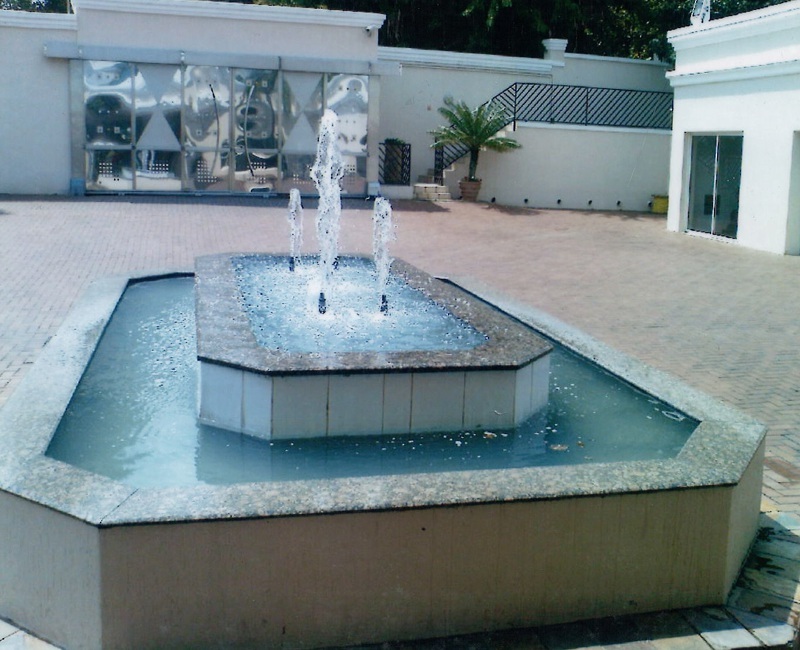 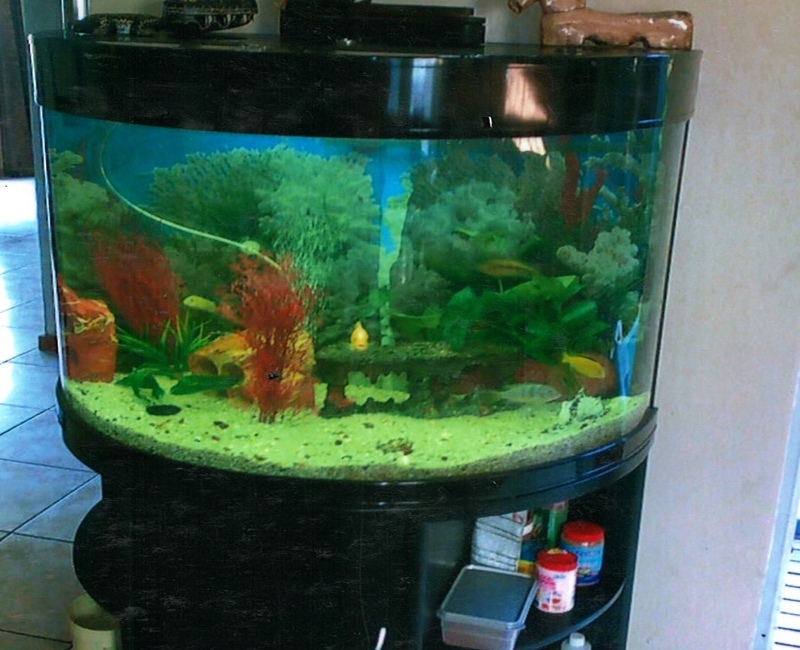 The business has grown over the years to include fish, fish tanks, ponds and swimming pools. A phone call or SMS to the number above would be preferable due to the nature of the business but please also feel free to send an email using the form below.